Recently, the consumer electronics industry has been gently nudging people to switch to wireless headphones. Certainly, being cable-free has its advantages. However many of the bluetooth headphones offered by major brands like Apple, Google, Sennheiser are expensive. So, we went in search of in-expensive headphones and compared them to one of the expensive options, namely Apple’s BeatsX. 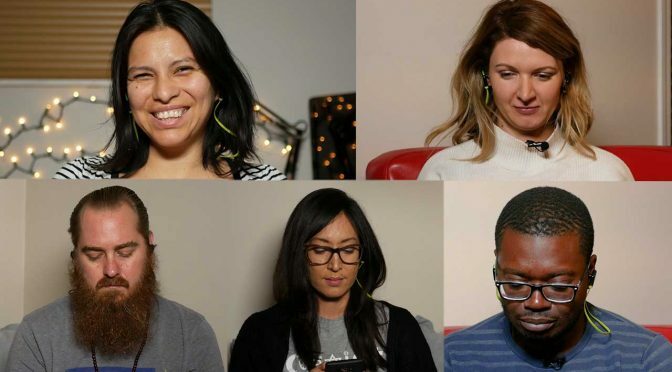 We tested six pairs of headphones on five volunteers. In addition, I used these headphones over several months, since opinions sometimes change after long-term use. Here’s what we’ve found. Have you used other budget bluetooth headphones that you can recommend? If so, please leave a comment below.